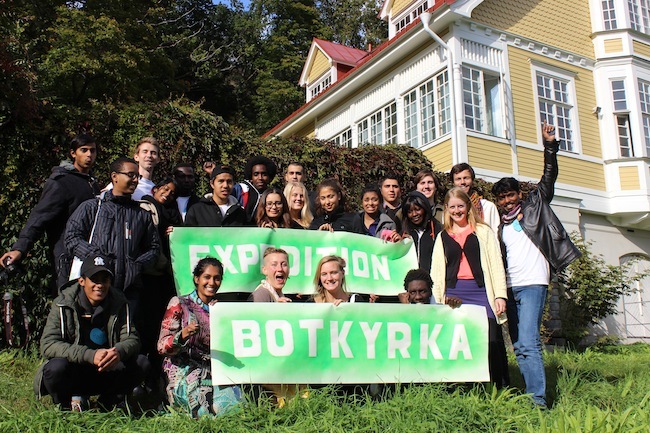 Here's a film clip with impressions from Expedition Botkyrka. For now only in Swedish, no subtitles yet. It's so good to hear what the participants, as well as our supporters have to say about the competition.